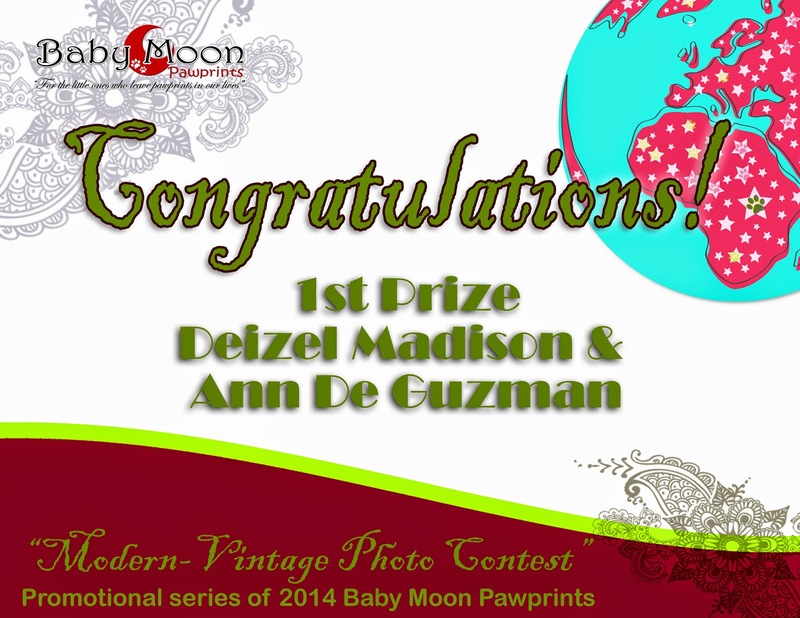 Most number of likes goes to Deizel Madison! 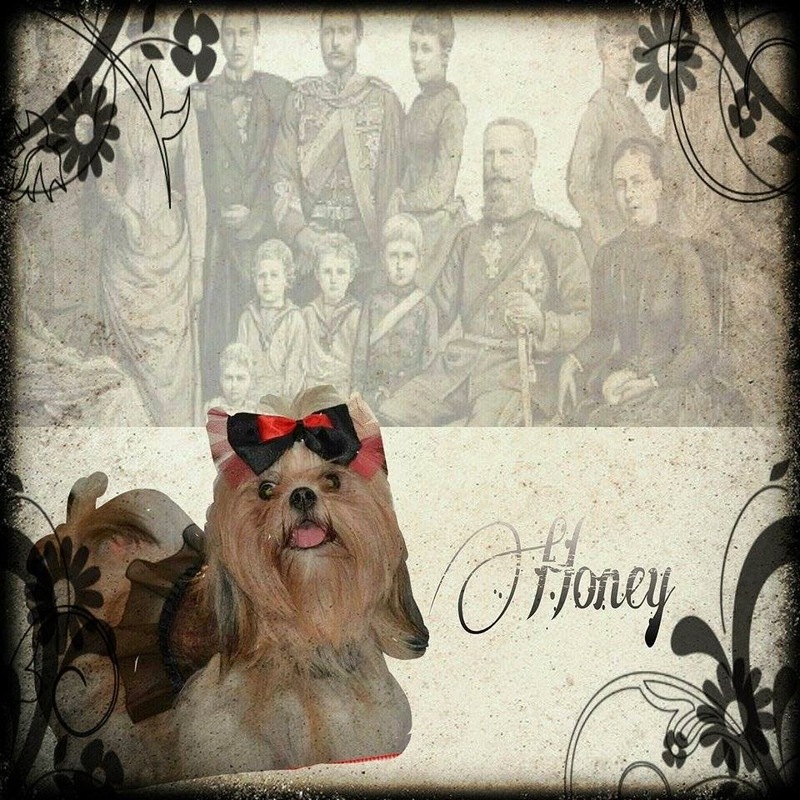 Second most number of likes goes to the cute Honey! 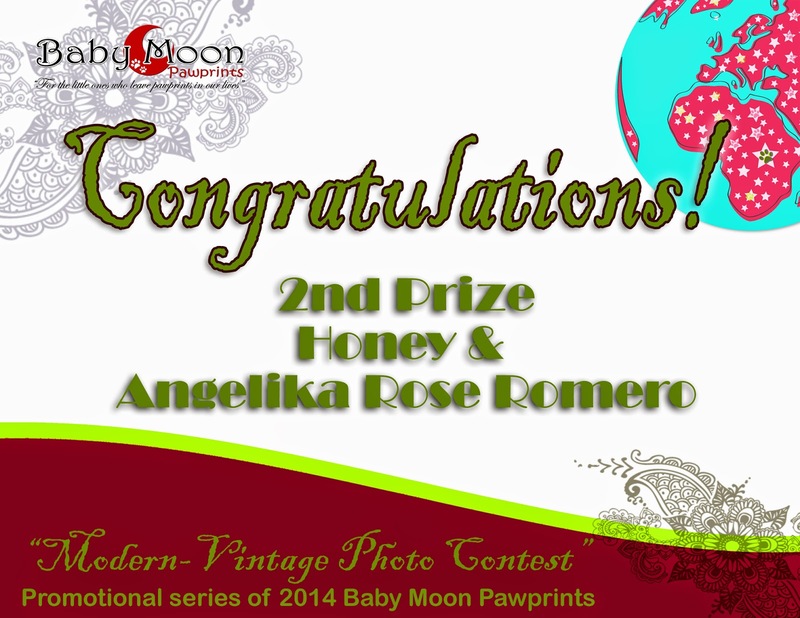 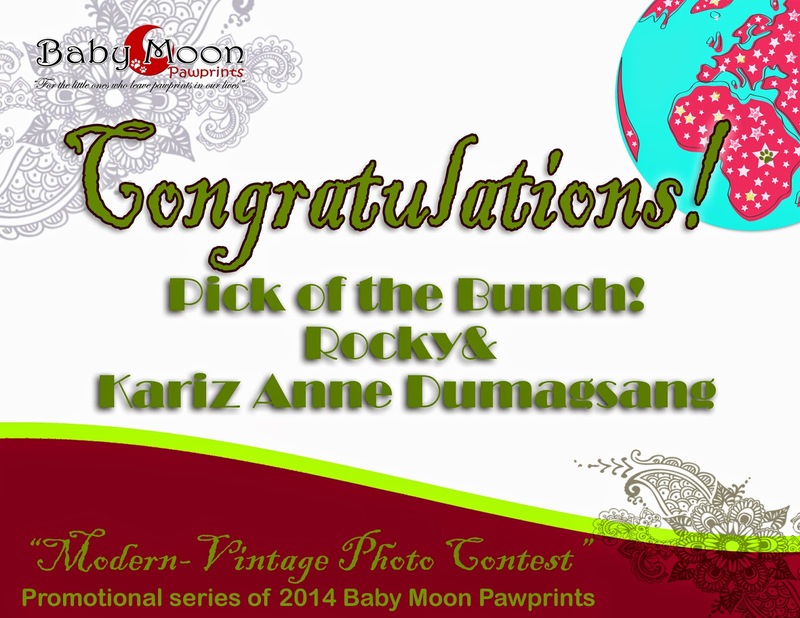 Pick of the Bunch, Baby Moon Pawprints' top choice, goes to Rocky!